Flip the machine over and remove the battery cover. Lift up the battery pack. Gently apply pressure on the clip hook and wriggle the clip to separate it. Install the new battery clip into the input wire clip. Tuck the wire up properly and install the battery into position. Install the cover and test for functionality. Rechargeable battery requires 4 - 5 hours for 1st time charging. 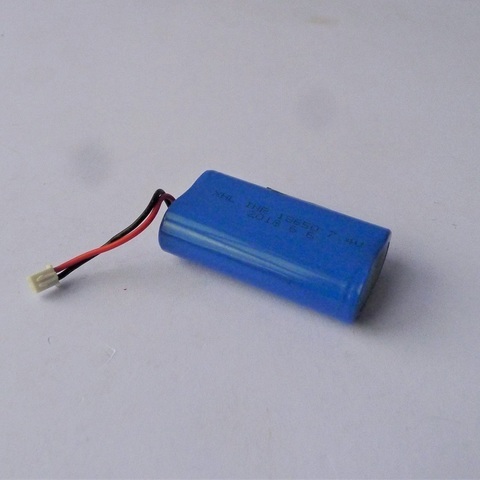 How to care for your robot vacuum cleaner Rechargeable Battery? 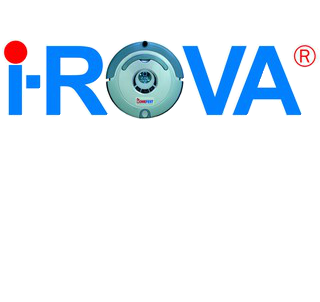 Never charge the robotic vacuum longer than required. Average charging time is around 4-5 hours. Never leave the robotic vacuum cleaner charging overnight. Over-charging is detrimental to battery lifespan. 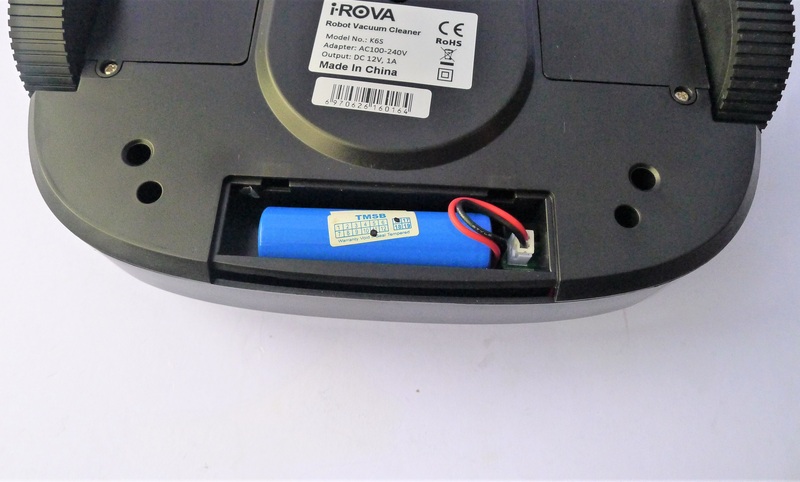 Never leave the robotic vacuum cleaner without charge for extended periods of time (>1 month) This will cause the rechargeable battery to enter "slumber mode" and is detrimental to the battery life span. If you are not using the robotic vacuum cleaner for extended periods of time, remove the rechargeable battery from the machine.